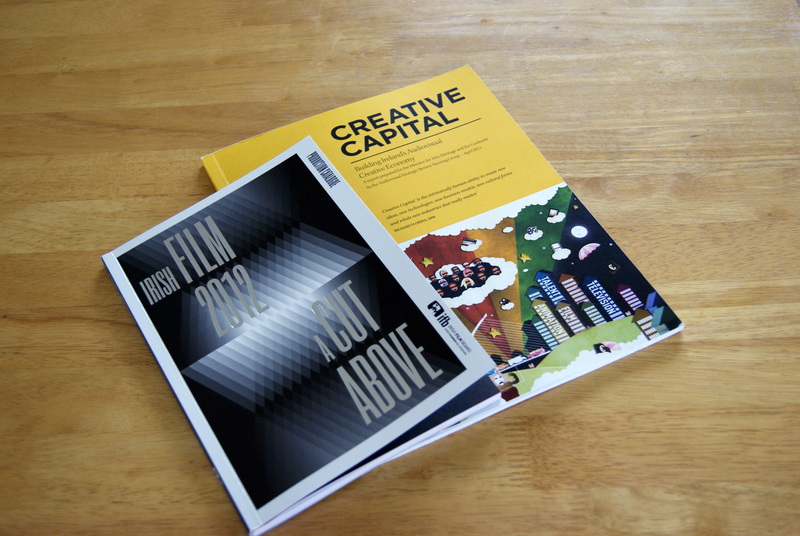 Home › Film and TV › The Department of Finance announces consultation on Section 481. The Department of Finance announces consultation on Section 481. The Department of Finance has announced that consultation on Section 481 will take place between now and July 31st 2012. This is a welcome opportunity to give your views on the rights and wrongs of tax benefits for Irish Film, so make your views known. Here is a summary from the consultation document. 1. Is the exchequer’s supports to the film and TV sector in Ireland through Section 481 relief an efficient use of scarce resources and if so why? 2. Is the current Scheme maximising the potential economic benefits to Ireland in terms of stimulating activity in the film and TV sector? If not, why not? 3. What are the economic arguments for restricting or terminating the scheme? 4. What possible changes to the existing scheme, if any, should be considered and why? 5. Do interested parties agree that there is merit in extending Section 481 Film Relief Tax incentive scheme beyond 2015? If yes, why? If no, why not? 6. How does the scheme interact with other enterprise tax incentives such as the BES/EII? Since then Screen Producers Ireland have expressed concern that the report will consider arguments in favour of the programme being cancelled altogether, as well as debating how it could be improved. The organisation has asked its members to submit their thoughts over the next few weeks, Irish Film & Television News reports. Barbara Galavan is Chief Executive Officer of Screen Producers Ireland said “It is also somewhat worrying from the industry’s perspective for fear that the Department of Finance would do something drastic like strike a pen through the relief”. Make you views know before July 31st 2012. ‹ Through the Eyes of the Apostles: 50th Eucharistic Congress – The project. I look forward to the Irish Film industry getting help from the Government.